We recently featured a collection of Stephen Curry quotes, one of the top NBA shooters in history. 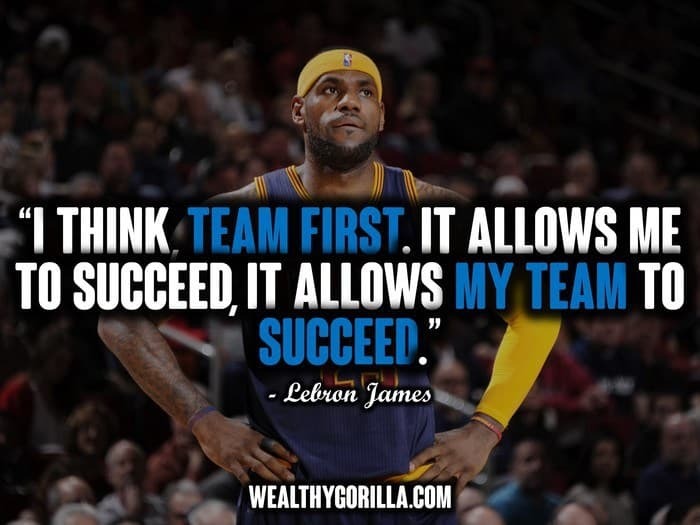 Today, we’re featuring the 22 most inspirational LeBron James quotes, one of the top NBA players in history. LeBron James is one of the richest athletes in the world, and has become one of the greatest players in basketball history. 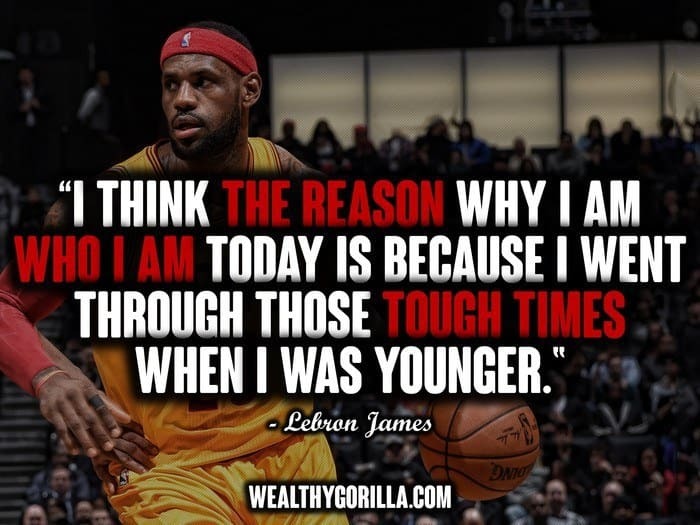 Take a look at all these quotes where LeBron talks about success, his life, and his mindset. Become inspired! 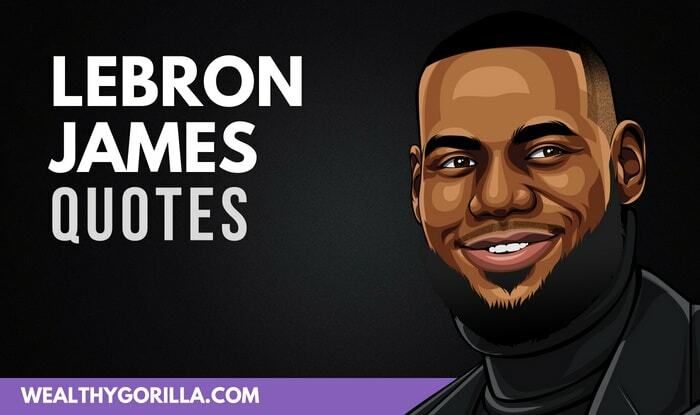 Thanks for checking out these LeBron quotes! LeBron James’ net worth is over $400 million, and he has become a true king! 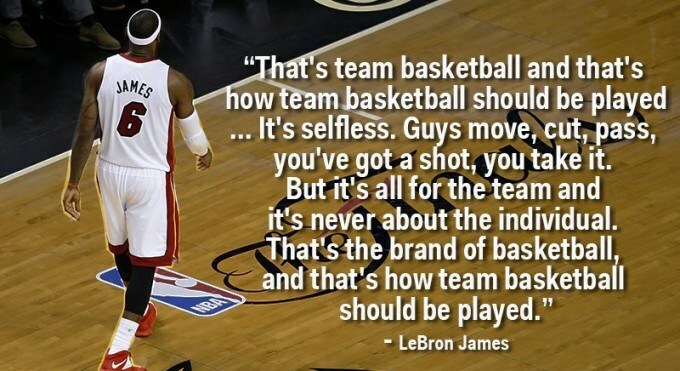 What’s your favorite LeBron James quote? Leave a comment below.